You may not be able to live like a royal, but you can certainly eat and drink like one. 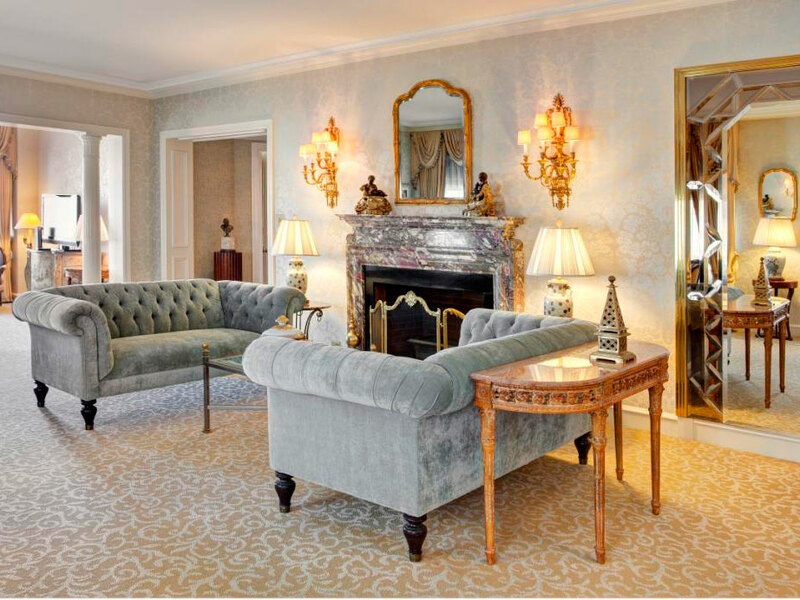 Living like a royal may be out of reach for a lot of us in a lot of ways. But one very easy way you can emulate the royal family is to eat and drink brands approved by the family itself. Some 50 years ago, Queen Elizabeth granted Bendricks—a purveyor of after-dinner mint chocolates—a royal warrant. It’s no surprise, really—the Queen has been described as a chocoholic, and so, we like to picture her nibbling on a Bendricks’ Bittermint post-dinner. Everybody knows the Cadbury bunny—including the Queen, who granted the company a royal warrant in 1955. Cadbury is known for its chocolate eggs. So if you plan to fill your child’s Easter basket with them, be sure they know what a royal treat they’re really getting. The breakfast of royals? Maybe it’s a bowl of Quaker Oats. We can’t know that for sure, but we do know the Queen granted Quaker Oats, which makes a variety of cereals, a warrant. 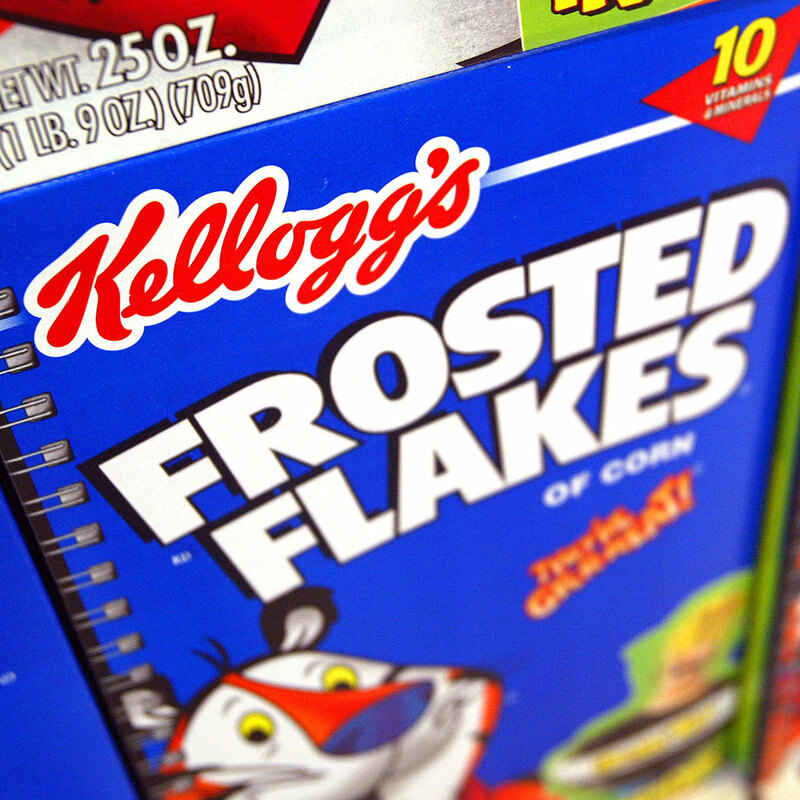 The Queen’s favorite cereal is Special K—so of course she has granted its creator, Kellogg's, a royal warrant. Everything from the brand’s Rice Krispy treats to its iconic Corn Flakes are royally-approved, elevating your daily breakfast to a new level. It should be no surprise that the U.K.’s oldest cheese monger, Paxton & Whitfield, would hold a royal warrant. The company’s first royal warrant came from Queen Victoria in 1850, and since then, “we were among the first to introduce Stilton to the London market, and to encourage the renaissance of artisan cheese-making in the 21st century,” the company says. 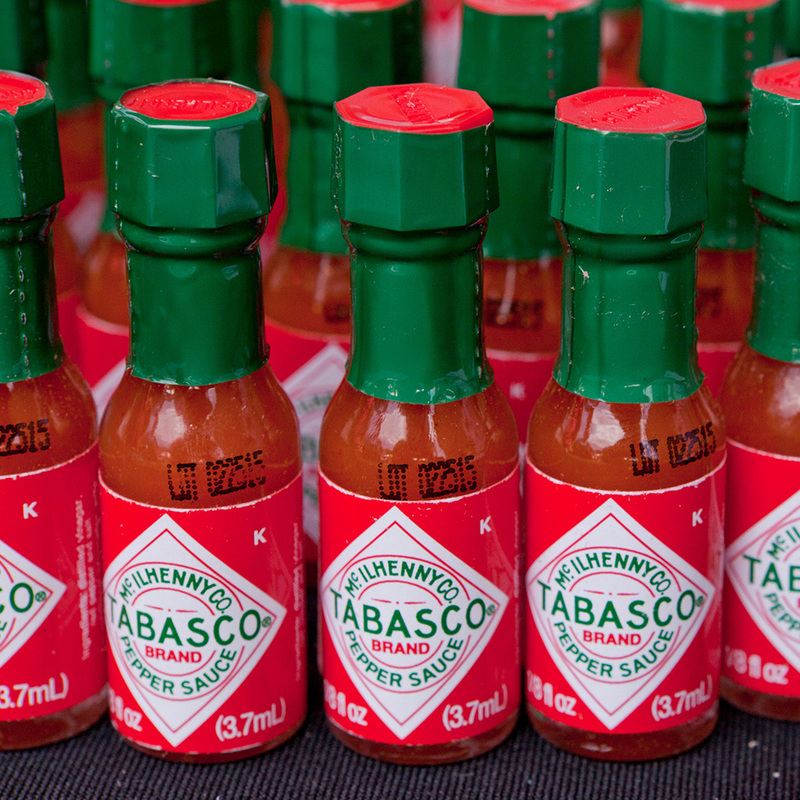 While you may not recognize the name McIlhenny, you most certainly know its famous hot sauce, Tabasco. It arrived in the U.K. in 1874, and the Queen granted it a warrant in 2009. 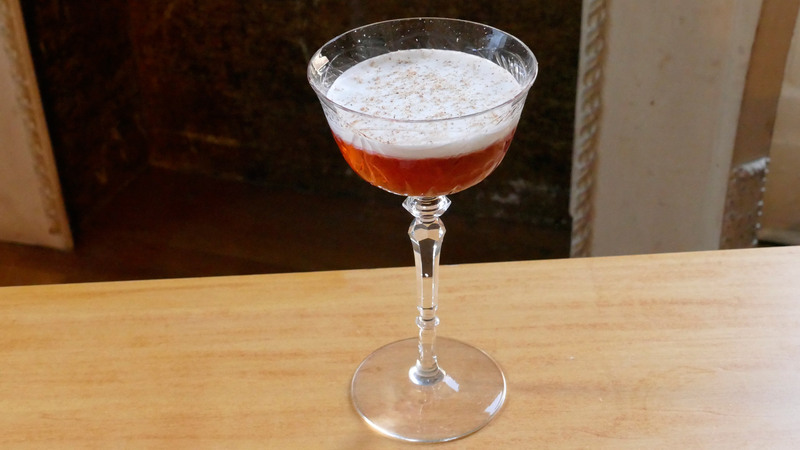 A few drops of these bitters can turn a bourbon drink into a cocktail—and a cocktail into a royally-approved drink. Angostura, which makes a rum too, has a royal warrant. The Queen drinks not one but four drinks each day, including a dry gin martini with lunch. And Bacardi Martini makes a plethora of liquors for the Queen—and you!—to imbibe in. 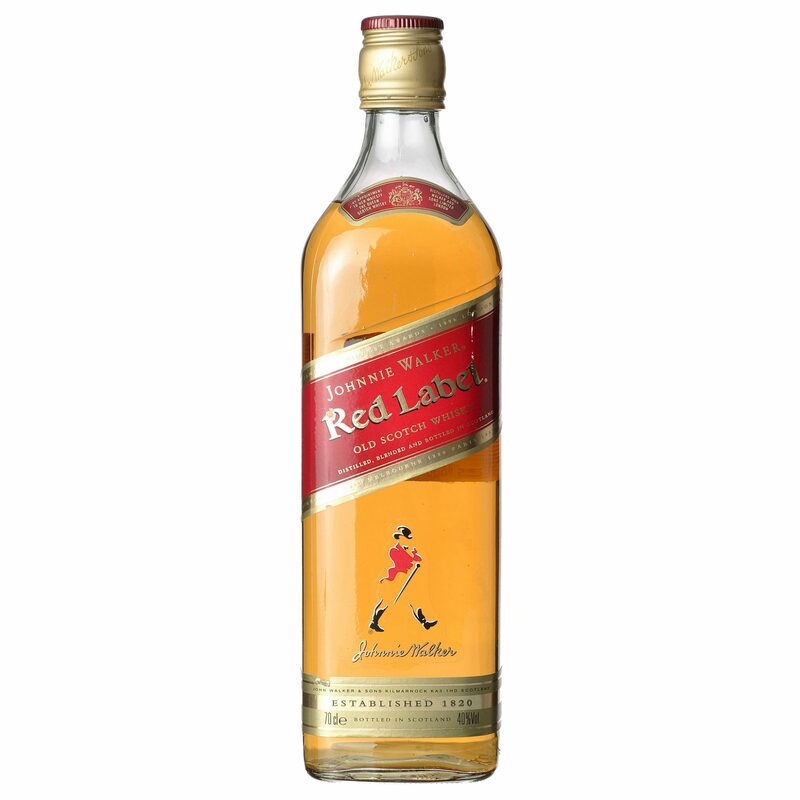 Johnnie Walker is the world’s No. 1 scotch whisky brand, the company boasts on its royal warrant page. King George V seems to agree: he granted the brand a royal warrant in 1934. Fun fact: about 97 percent of U.K. households consume Nestlé brands—and more than two billion of its products are sold there each year, according to the company’s royal warrant page. That means a lot of Brits eat KitKats and Shreddies, and wash ‘em down with Nescafe. Of course the Queen would grant a royal warrant to a tea brand. (After all, tea may be the only thing she drinks more often than those reported four boozy beverages a day.) If you really want to drink like the Queen, sip on the brand’s English Breakfast blend, her favorite. Your favorite ginger ale brand is also beloved by the royal family, who gave Schweppes its first royal warrant in 1836. 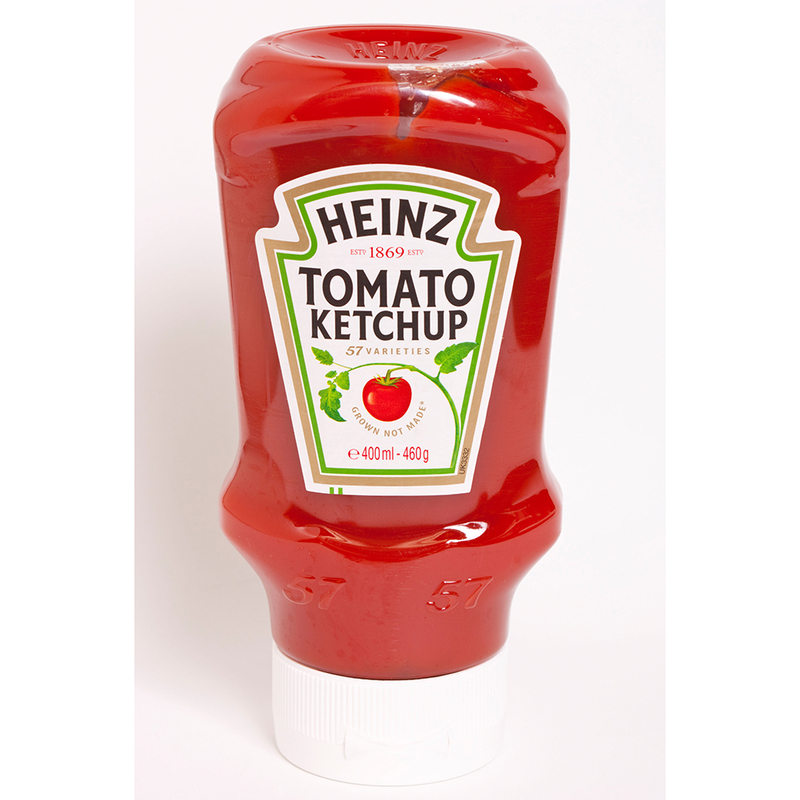 (The brand arrived in the U.K. back in 1792.) What’s more, the brand says on its royal warrant webpage, “Schweppes has been served at Britain's most prestigious households and events for 225 years,” and could be served in your home, too.